please post the EFFECTS OF GOOD + BAD GOVERNMENT UPON THE CITY + THE COUNTRYSIDE collages here. include in the post a minimum 250-word abstract explaining your compositional strategy and the iconographic program of your collage’s imagery. 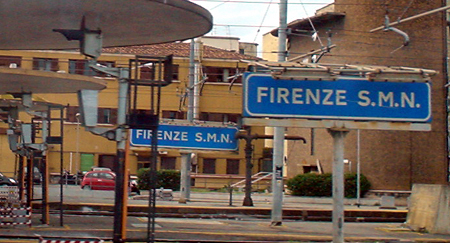 we go separately to FIRENZE tuesday morning to meet together at 9,30h in front of S Maria Novella, the church, not the train station. please download + print (if you can) the following intinerary + map. please get yourselves to the 8,00h bus from siena arriving at 09,15h in firenze in time to have a coffee + check out the the great Stazione S Maria Novella. ROMA10 | SMdP Mind the Map!